Start taking classes at Elite Yong In Martial Arts and other studios! Their classes are divided by age and skill to provide the best possible match of teaching style to students needs. All students are taught at their own pace to develop their present capabilities and bring out their maximum potential. 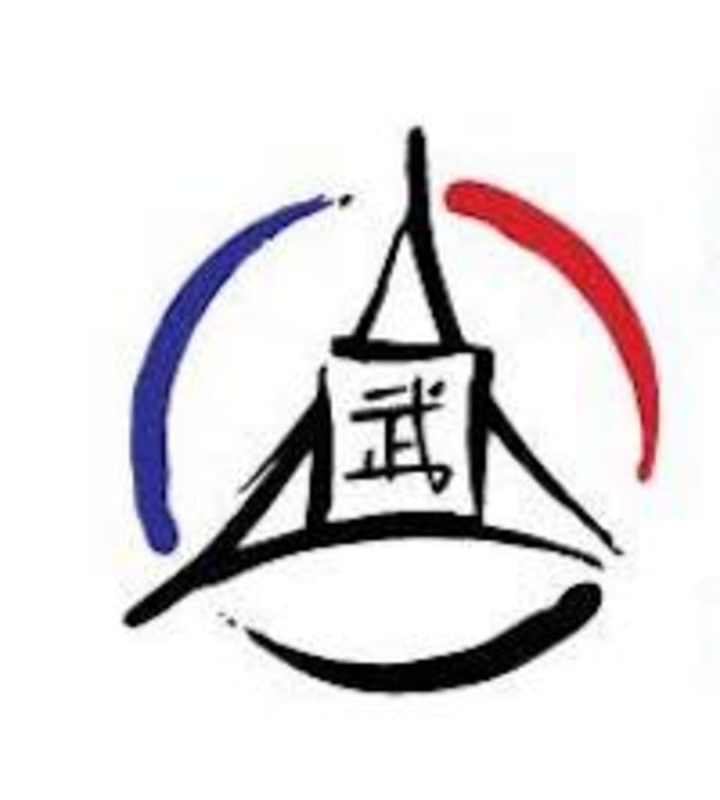 Their Martial Arts program of Taekwondo is character building and goal driven and our Hapkido is a modern approach to self-defense for The Woodlands & Magnolia area. Elite Yong In Martial Arts is located at 32818 Tamina Rd, Magnolia, TX, 77354.